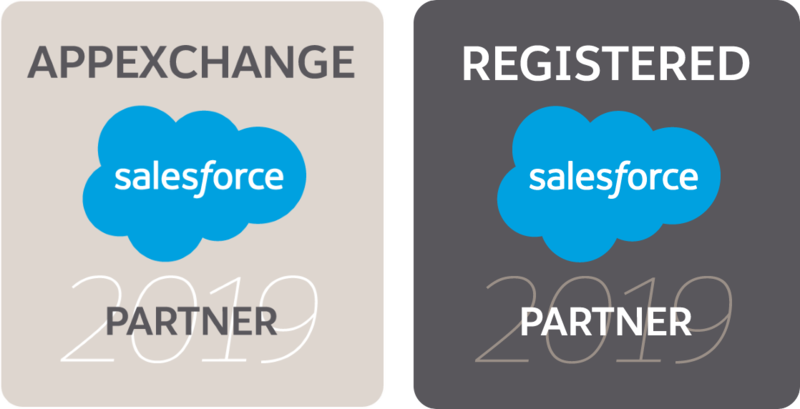 Passage Technology is the trusted provider of native Salesforce apps and development services to over 20,000 customers. Prior exposure to Pragmatic Marketing concepts and/or Software-as-a-Service industry experience are big pluses. We are a fast-growing and profitable company having been ranked in the Inc. 5000 list 2 years in a row! We also were in the Crain's Chicago Business Top 25 Best Companies To Work For In Chicago based on our own employee surveys administered by an independent third party. We offer excellent benefits, and the productivity and privilege that comes with working from home 100% of the time. Our customers are large multinationals all the way to small startups. Manage content marketing strategy and plans, including coordinating with other teams. Design and present content in appealing, intuitive ways for a variety of audiences. Write, direct production of content, and collect content for portals, websites, and internal use. Track metrics and indicators for data-driven decision-making and course alterations. Help to drive the calculation of marketing metrics across products. Help remove impediments to progress within the Marketing team. Assist with the interview and onboarding of new Content Marketing Managers. Create distributions strategies, marketing plans, marketing programs, and conduct lead generation for the company’s products and services. Distribution Strategy - Determine which channels best align with your markets' buying preferences. Marketing Plan - Articulate the strategies and tactics for generating awareness and leads for the upcoming fiscal period, including key programs and events with measurements, and goals. Program Effectiveness - Measure and tune product marketing programs to ensure alignment with corporate goals. Lead Generation - Develop a lead-generation process that is designed to generate and nurture qualified leads, with an objective to turn prospects into satisfied customers. Positioning - Describe the product by its ability to solve market problems. Create internal positioning documents that will be used to develop external messages focused on each key buyer or persona. Collateral - Create collateral for buyer personas focused on a specific step of the buying process. Use Scenarios - Illustrate market problems in a “story” that puts the problem in context. Use scenarios are one component of requirements. Thought Leadership - Create and deliver thoughtful information (webinars, blogs, eBooks, etc.) to influence customers, buyers, industry specialists, research analysts, key editors in the press and other third parties. Event Support - Provide product and market expertise for events such as conferences, tradeshows, webinars and seminars. Buying Process - Research and document the buying process your target personas use to select a product. Understand the barriers that buyers encounter during their selection process. Align buyer journeys to personas, content, projects, and cases. Customer Acquisition - Define the specific plans and budgets for selling products and services to new customers. Retention - Help to improve client retention and upsell. Maintain awareness in product market changes and adjust marketing strategies accordingly. Sales Process - Align your organization’s selling process to the buying process, describing the key personas’ information needs for each step in the process. Be proficient enough about products to produce technical content about them or collaborate with more technical roles in the organization for assistance. Plan, prioritize, and manage marketing projects, cases, customer stories, and creative design work. Create and maintain a refresh schedule for your marketing content. Create product demonstration scripts for demonstrations you perform. Product demonstrations for marketing content, conferences, tradeshows, webinars, and seminars. 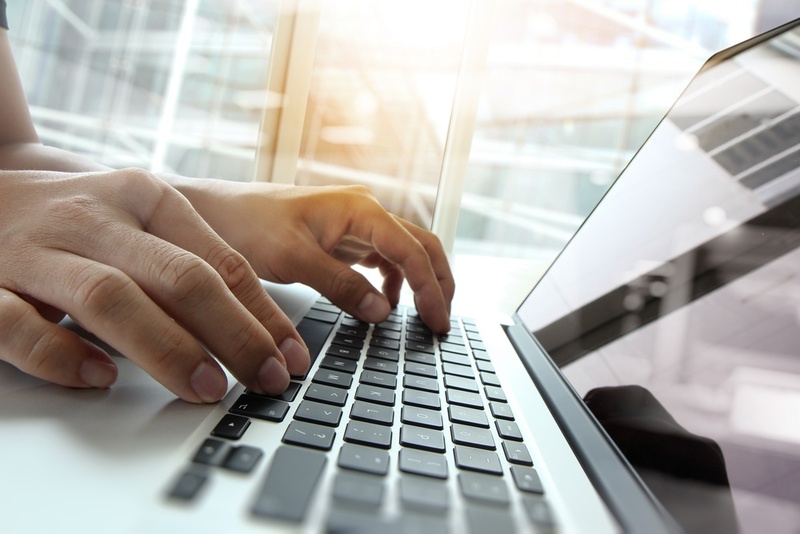 Proactively manage ONLINE audience relationships, engagement and responses. Managing brand presence everywhere online to make sure we are well represented on communities / sites. Report and analyze content and ad performance to optimize campaign results. Identifying and creating social media campaigns, including ads. Maintain content sharing calendar for social media platforms. Configuration/administration of marketing automation tools such as Hubspot. Communicate requests for new CRM changes required. Write company email automations and campaigns. Become an expert in web traffic analysis using tools such as Google Analytics, Google Search Console, etc. Work with legal representatives of the company to LLC Members and Marketing Coach on ensuring compliance to various laws and internal company policies and terms and conditions.